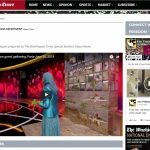 July 21st marks the 37th anniversary of the 1981 founding of the National Council of Resistance of Iran (NCRI). 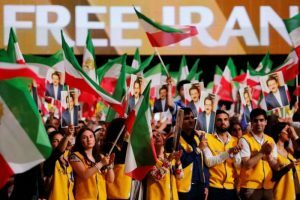 This month, the Washington Times published a special section on its website about the NCRI annual Grand Gathering, which took place on June 30, 2018, in Paris. 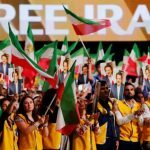 This year’s gathering, titled “Free Iran: The Alternative,” was attended by over 100,000 people, including members of the Iranian Resistance movement, specifically the MEK and the NCRI; dignitaries; diplomats; and politicians from all over the world. 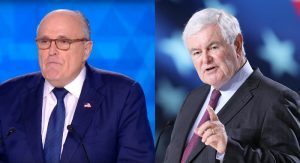 The Grand Gathering included dozens of speeches from these well-known leaders from across the political spectrum offering their perspectives on the NCRI and the MEK as the only viable alternative to the clerical regime currently in power in Iran. 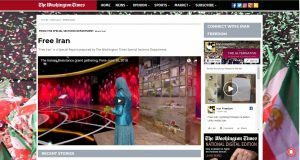 The timely series on the Free Iran event by the Washington Times included quotes from many of these speeches. 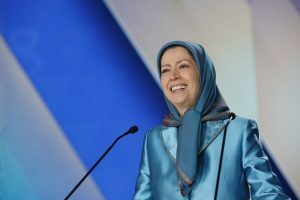 Mrs. Maryam Rajavi, President-elect of the NCRI, gave the keynote address at the gathering, opening her speech by saying, “[T]he flames of the auspicious and liberating uprising are again rising in Tehran and across Iran.” She praised MEK members who have recently resettled in Albania, challenged anyone who felt they could topple the regime without a plan to do so and outlined her plan for a peaceful transition to a democracy after the fall of the clerical regime. Sir David Amess spoke on behalf of a huge delegation of over 50 British Members of Parliament from both the House of Lords and House of Commons and from all political affiliations. 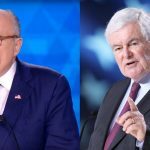 “Madame Rajavi, dear friends, we are here to say we stand with you and the Iranian people as you strive for a better future. And we will continue to support you until Iran is free,” he said.